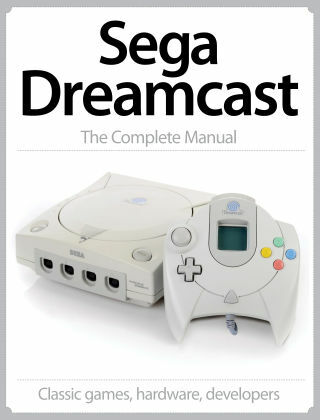 With Readly you can read Sega DreamCast The Complete Manual and thousands of other magazines on your tablet and smartphone. Get access to all with just one subscription. New releases and back issues – all included. The last console Sega released remains amazingly loved by all that play it. Our latest digital magazine covers everything you'd expect to see in a tome dedicate to the stunning console, from makings of Shenmue and Soul Calibur, to great articles on Virtua Tennis, Samba Di Amigo, The House Of The Dead 2 and beyond. Don't miss it.